In the stately London home of his aunt, Lady Brandon, the well-known artist Basil Hallward meets Dorian Gray. Dorian is a cultured, wealthy, and impossibly beautiful young man who immediately captures Basil's artistic imagination. Dorian sits for several portraits, and Basil often depicts him as an ancient Greek hero or a mythological figure. 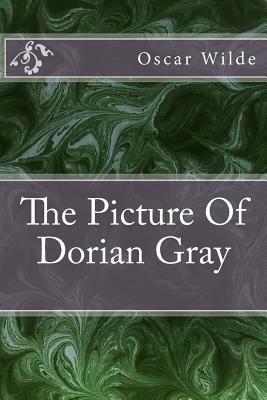 When the novel opens, the artist is completing his first portrait of Dorian as he truly is, but, as he admits to his friend Lord Henry Wotton, the painting disappoints him because it reveals too much of his feeling for his subject. Lord Henry, a famous wit who enjoys scandalizing his friends by celebrating youth, beauty, and the selfish pursuit of pleasure, disagrees, claiming that the portrait is Basil's masterpiece. Dorian arrives at the studio, and Basil reluctantly introduces him to Lord Henry, who he fears will have a damaging influence on the impressionable, young Dorian.